Benchmark indices recovered as shares of banks rose tracking gains in government bond prices. The rupee also rebounded sharply following a reduction in government borrowing. The benchmark 10-year bond rose after the government cut its additional borrowing requirement for 2017-18 (Apr-Mar) to Rs20,000cr from Rs50,000cr earlier. At 11:45 AM, the BSE Sensex was trading at 34,906, up 135 points, while the broader Nifty50 index was ruling at 10,736, up 35 points. Gravita India stock gained 2% after the company won an order worth Rs250cr from Luminous Power. Shares of Hatsun Agro Product slumped after the company reported a 53% on year fall in its Oct-Dec net profit to Rs15cr. 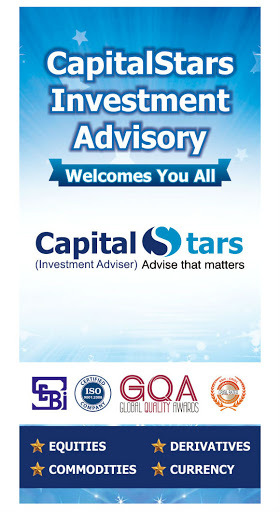 The BSE Mid-cap and BSE Small-cap indices were down 0.11% and 0.47%, respectively. Volatility index India VIX slipped 1.49%. Some of the buying sectors seen in IT, pharma, bank, metal, FMCG and financial services, while auto, realty, and media sectors are losing sheen on the NSE. 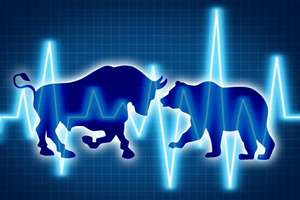 Infosys (+2.6%), TCS (+2.1%), Adani Ports (+2%), ICICI Bank (+1.8%) and Axis Bank (+1.5%) were the top gainers on Nifty50. 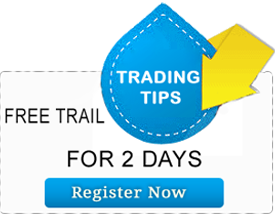 GAIL (-1.9%), Wipro (-1.7%), Zee (-1.3%), Tata Motors (-1.3%) and Hero MotoCorp (-1.2%) were the top losers in today’s trade. Out of 2,008 stocks traded on the NSE, 485 advanced, 1,170 declined and 357 remained unchanged today. A total of 54 stocks registered a fresh 52-week high in trade today, while seven stocks touched a new 52-week low on the NSE.